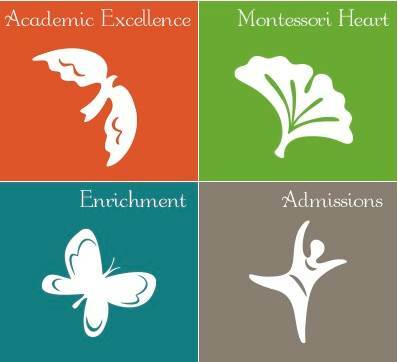 Ceara Comstock has had a direct connection to The New School Montessori since her childhood. She was a Montessori student herself and her mother was a preprimary teacher at TNSM. Ceara later volunteered in TNSM’s Preprimary Program and then worked in the Summer Program. She was also a preprimary classroom assistant. Ceara began teaching in the 9 to 12 Program in 1996 and has both an undergraduate degree from Xavier and Montessori training for ages 6 to 12 from the Center for Montessori Teacher Education in New York. Ceara loved team teaching in the Upper Elementary for over two decades. Her son, Kelen, completed the nine-year cycle at TNSM. As an adult, he credits his TNSM foundation with helping him know firmly who he is, establishing his love of learning, and seeing his teachers as advocates and friends throughout his life. Ceara brings her multi-faceted experiences to her role in admissions and as Assistant Director, helping current and prospective families understand the unique opportunities TNSM provides for its students, parents, and staff.